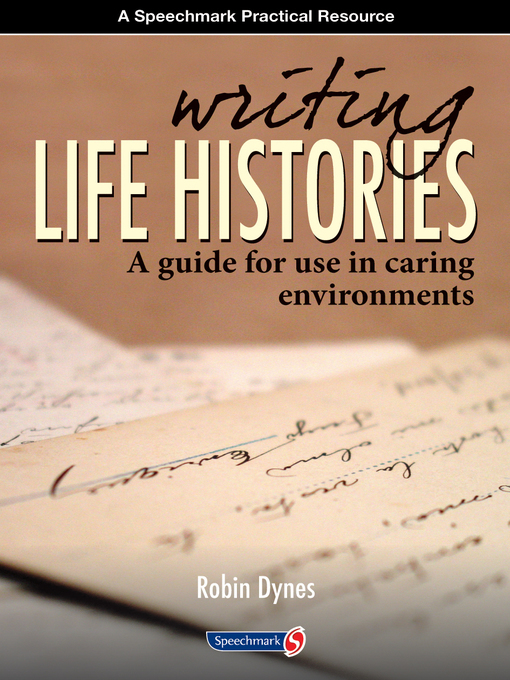 Ideas for different types of life histories. Activities, strategies and material for prompting memories. Helpful tools and writing tips. Suggestions for support and forming partnerships with other local services. Ideas for involving the person's family and friends. Discussion on ethical issues to be considered. to pass on knowledge and experience to others. and knowledge about life accomplishments which promotes respect for individuals.